Sardinian cookery classes - using authentic recipes and ingredients. Learn to cook the Sardinian way! ‘An Introduction to True Sardinian Foods and Cooking’At this class you will be given a proper introduction to Sardinian foods and learn how to cook authentic Sardinian dishes at home. 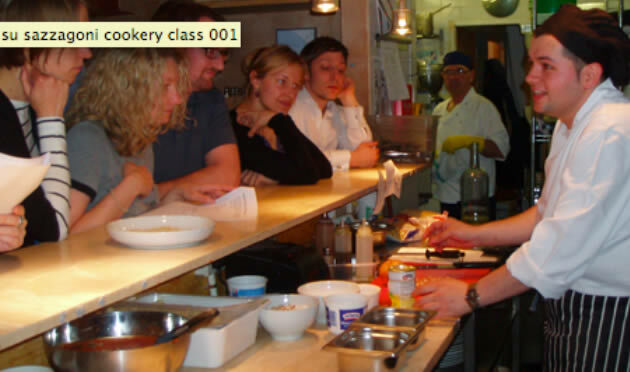 The restaurant’s owner Elena, who promises to deliver an informative and practical session, will host these events. You will also be given the chance to sample Sardinian food and drink at its best, as well as having Head Chef, Andres on hand to answer any of your burning questions on getting it right for yourself. 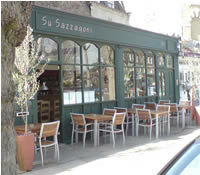 Su Sazzagoni imports all produce from Sardinia and Italy - so all authentic ingredients are available from their delicatessen counter. 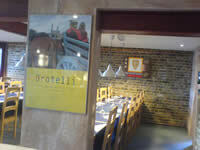 To book your place on the next class please pop into the restaurant to speak to one of the team. 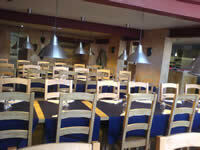 Su Sazzagoni is a traditional Sardinian bar, restaurant, pizzeria and delicatessen. All vegetables, pasta, olive oil, wines are imported from Sardinia & Italy.